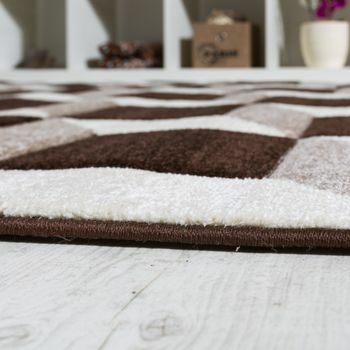 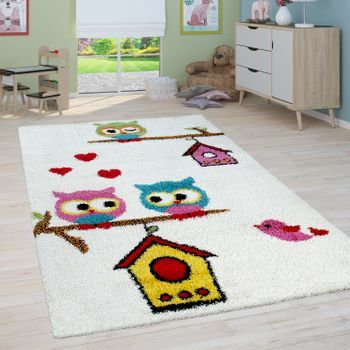 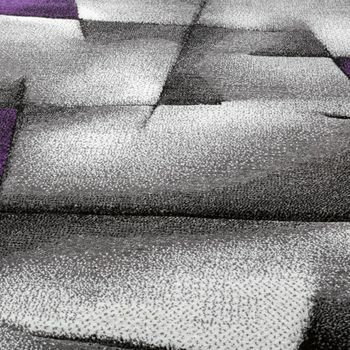 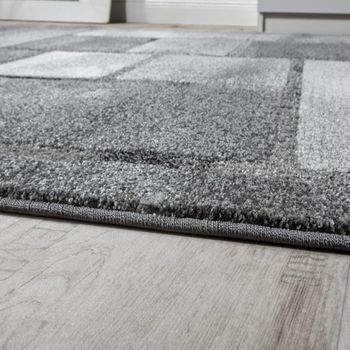 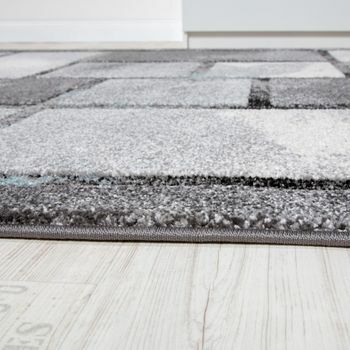 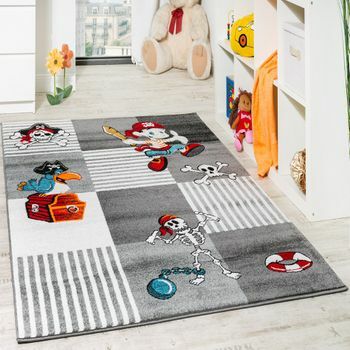 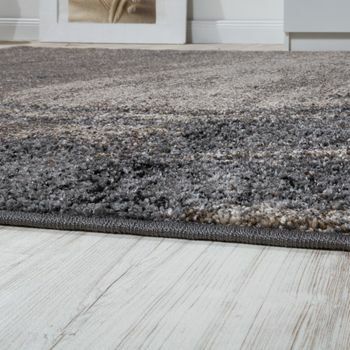 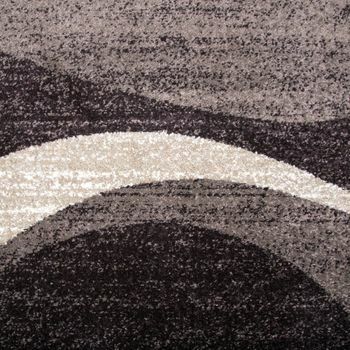 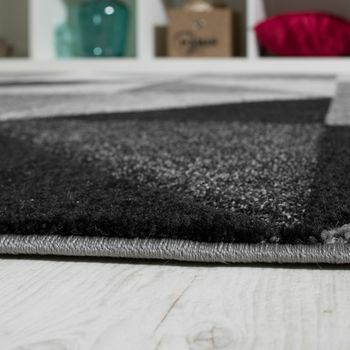 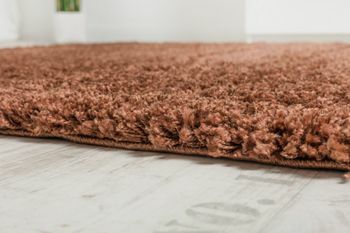 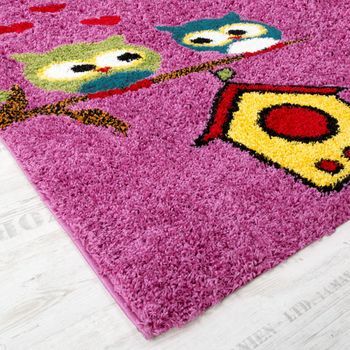 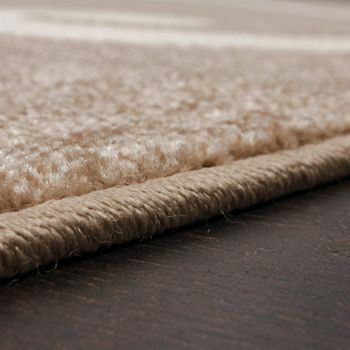 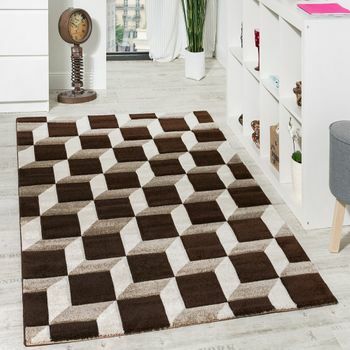 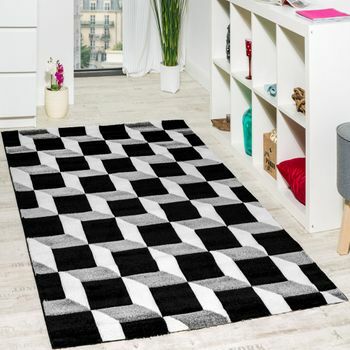 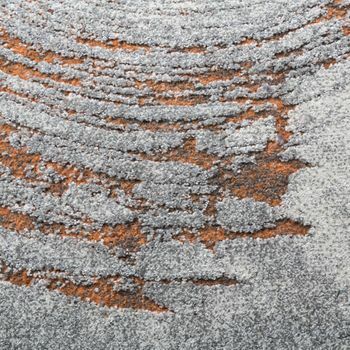 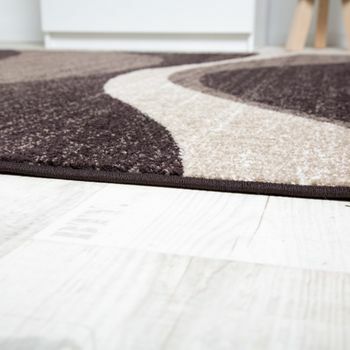 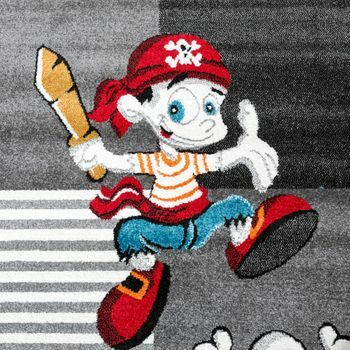 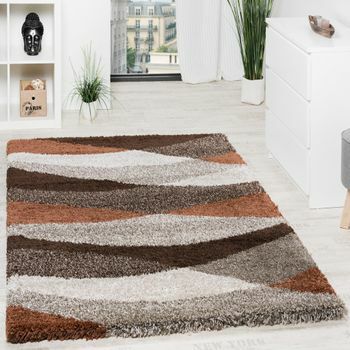 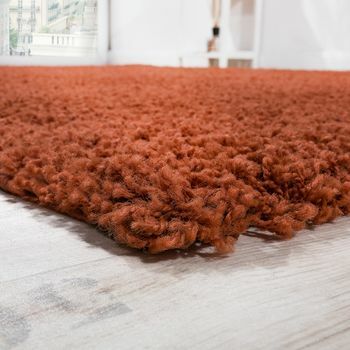 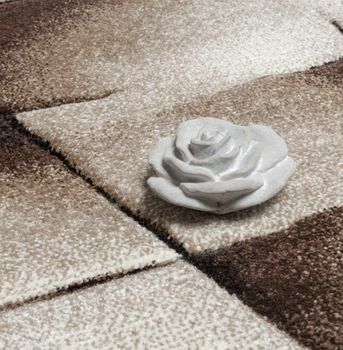 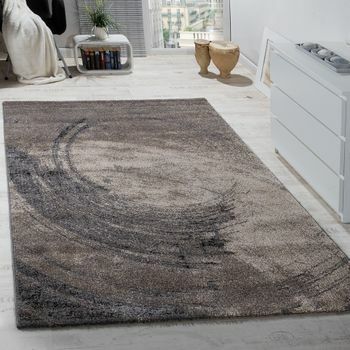 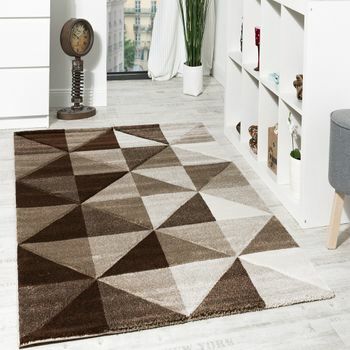 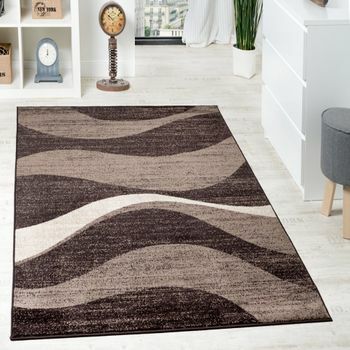 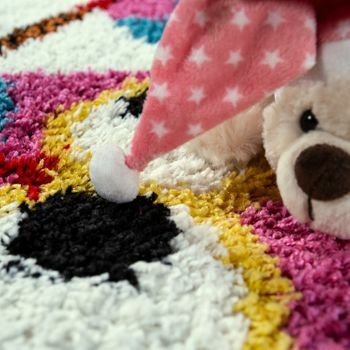 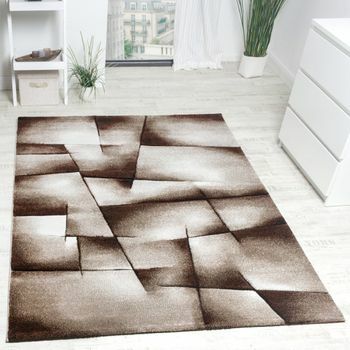 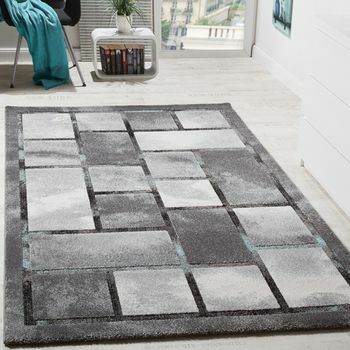 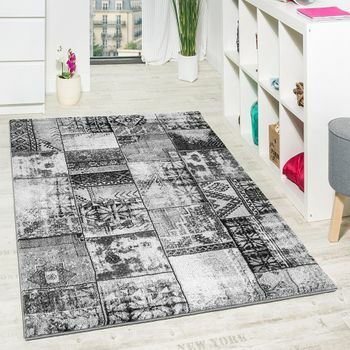 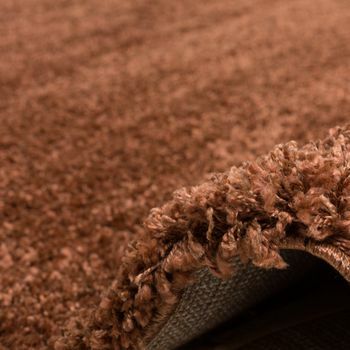 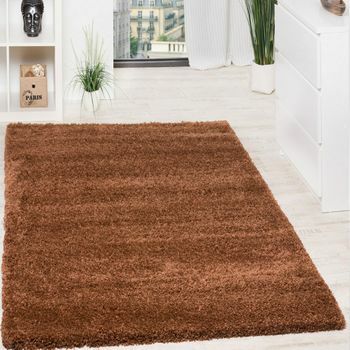 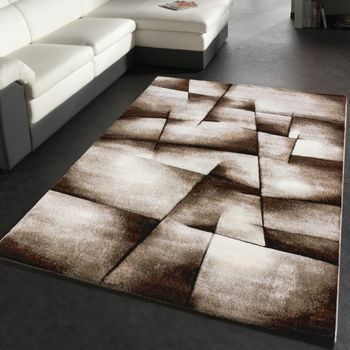 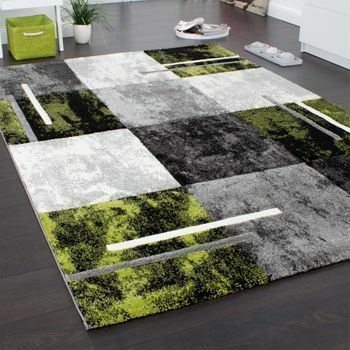 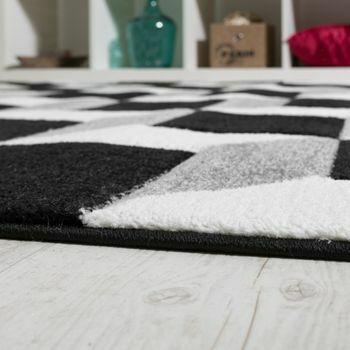 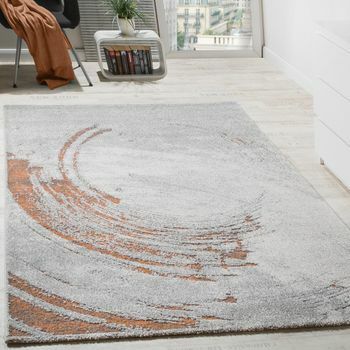 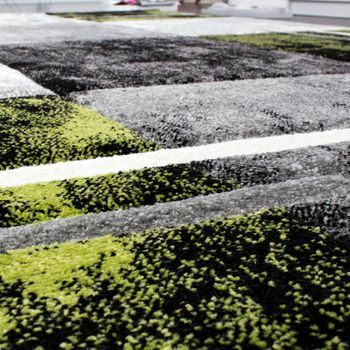 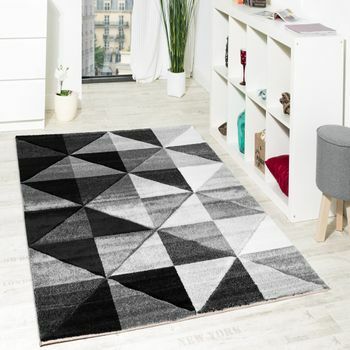 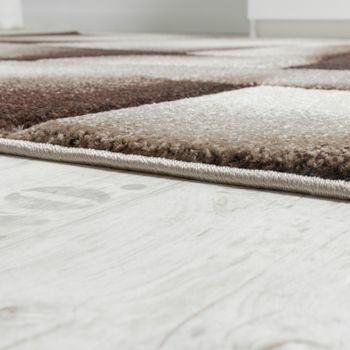 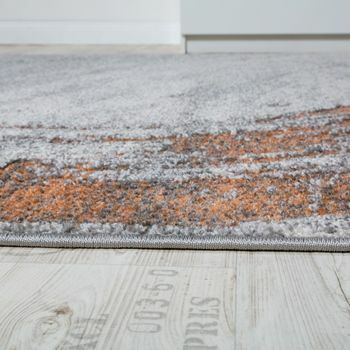 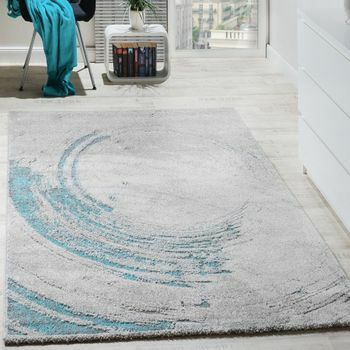 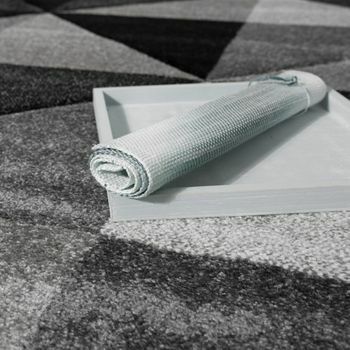 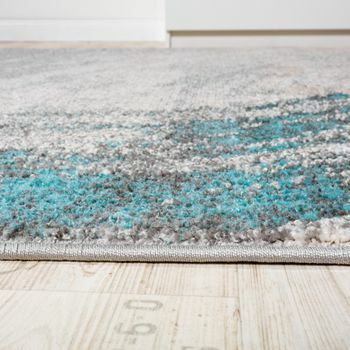 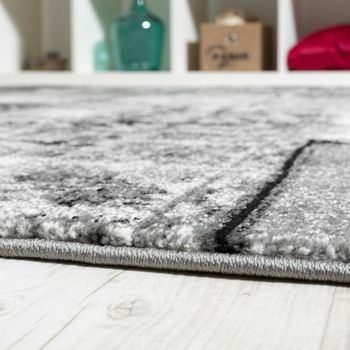 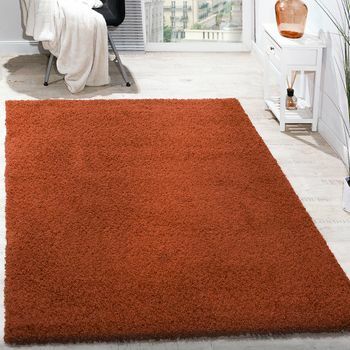 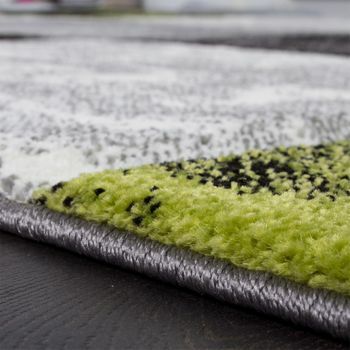 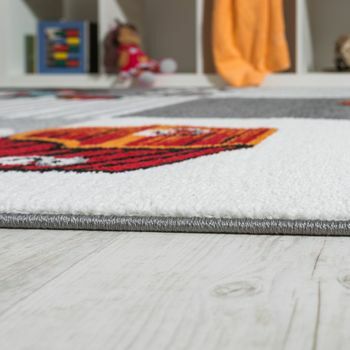 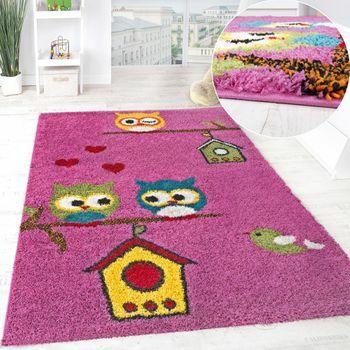 In our wide product range, which is constantly expanding, more and more trendy rugs find their way into the offer pile. 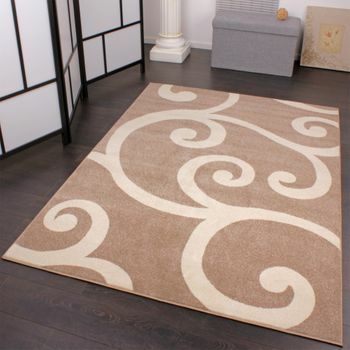 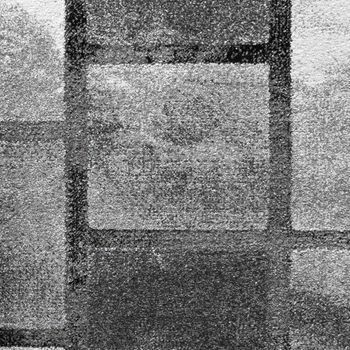 This includes both traditional rugs for indoor areas as well as cutting-edge outdoor rugs. 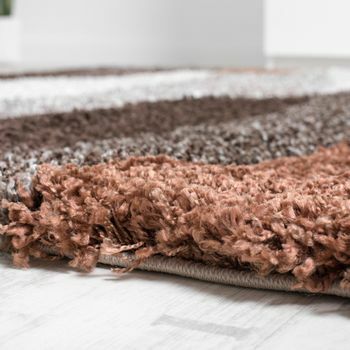 For both types of rug there is no seasonal restriction, so you can't go wrong with any of these rugs. 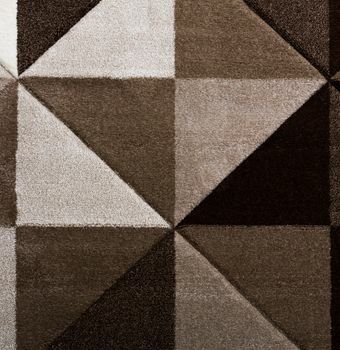 On the contrary: With the latest colours such as red, pink, green, yellow and grey you can be sure to be on trend. 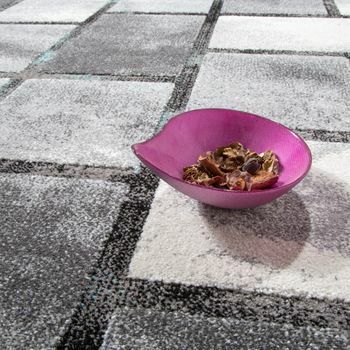 And you will also find a huge range of materials in our online shop. 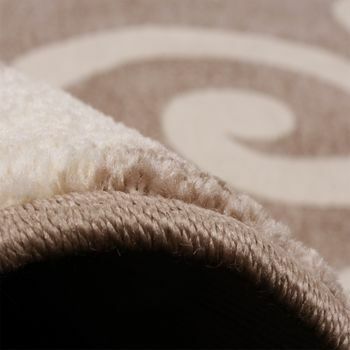 As will our customers looking for natural fibres, for example. 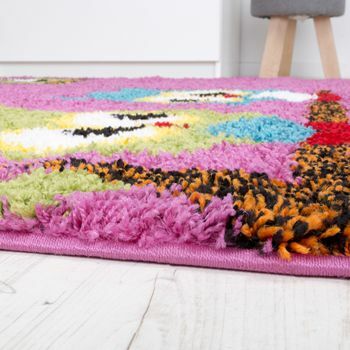 Save money and still enjoy the most beautiful rugs in your home. 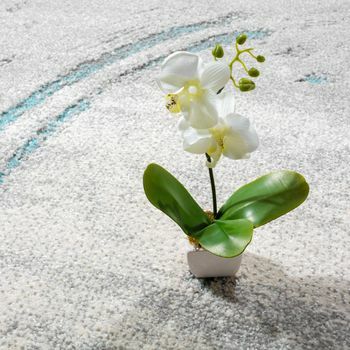 Whether modern, vintage or traditional, you will always receive a great service from TeppichCenter24. 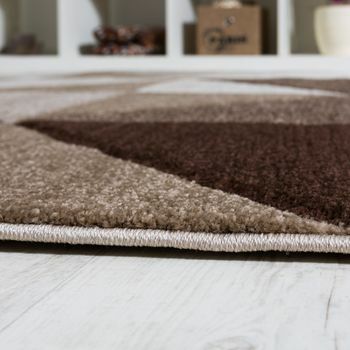 And you won't fail to be impressed by the offers in our rugs outlet. 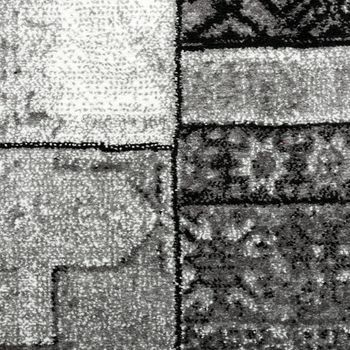 The special thing about it? 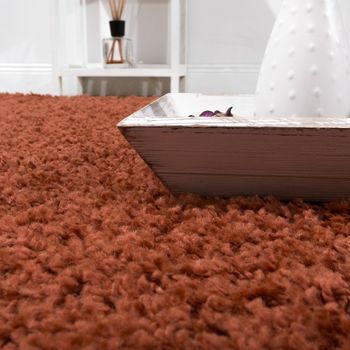 You will also find individual items of the current collection in the excess stock. 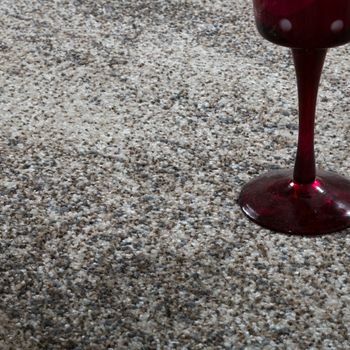 You may be wondering how we can offer such favourable prices? 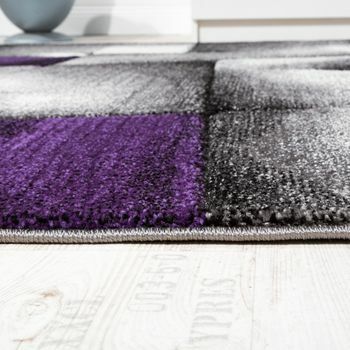 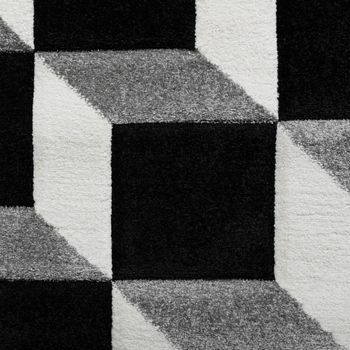 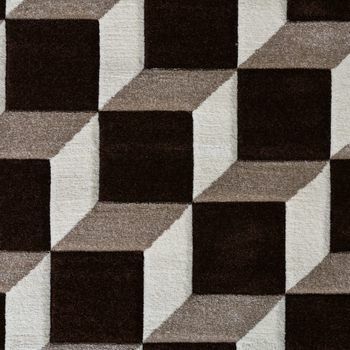 We design our own affordable rugs, manufacture them, store them and delivery them directly to you. 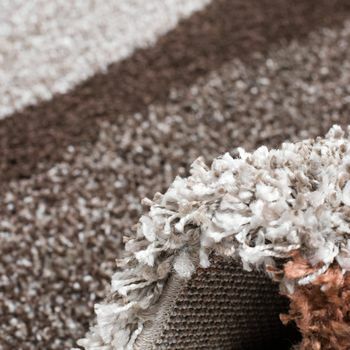 So this means there are no additional costs for you, the customer, and we will always give you the best price offer.